Sameng Inc. prepared the detailed designs, prepared required environmental approval documentation and provided construction engineering services for a slope stabilization project in the Buffalo Lake Water Management System area. 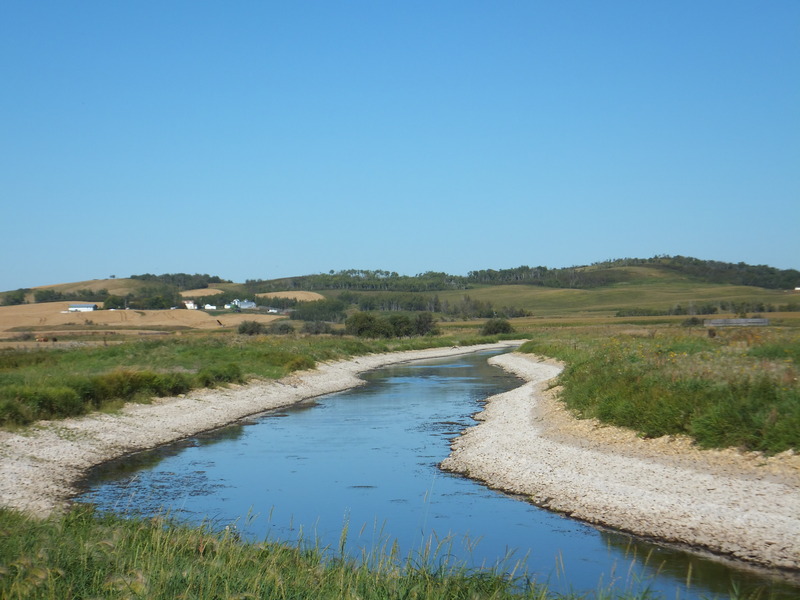 This system was constructed in the mid to late 1980s and was designed to convey water from the Red Deer River to Buffalo Lake before returning to the Red Deer River. 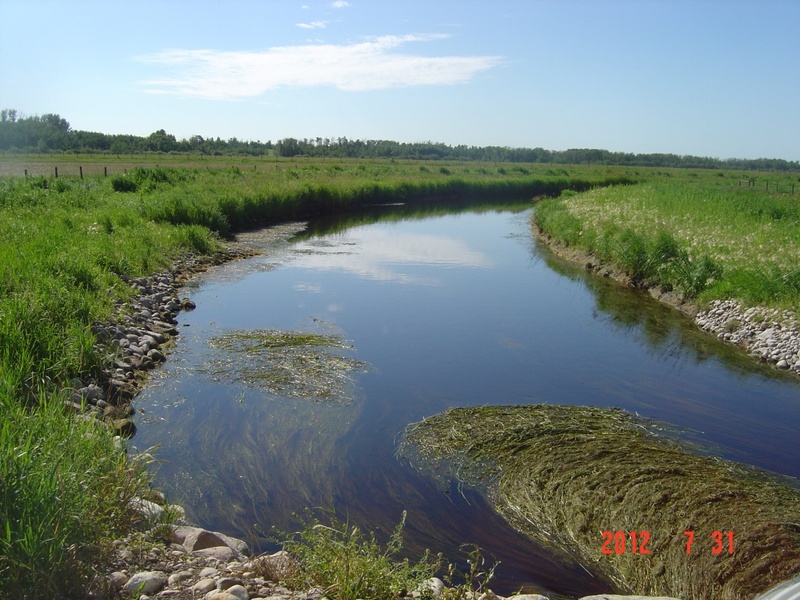 The original system was constructed to stabilize the water levels in Buffalo Lake, to provide a reliable water supply for the Town of Mirror, to improve agriculture through backflooding, and to enhance the fish and wildlife habitat of the area. By 2006/2007, significant erosion had been occuring along Parly Creek and protection methods were identified to reduce the rate of erosion. Erosion protection works in the form of gravel/cobble lining were proposed for certain sections of imminent concern and in 2012, Sameng Inc. was retained to prepare plans and provide construction specifications for the completion of the proposed erosion protection works. Completion of record drawings and contract completion report.